Tesla has appointed Williams & Connolly chairman Dane Butswinkas as is General Counsel as current position holder Todd Maron departs after more than five years with the company. He'll stay on till January to aid a smooth transition. Dane Butswinkas is a veteran trial lawyer known for an extensive experience trying cases throughout the U.S. in both state and federal courts. Notable cases he has worked on include winning a defense verdict in the city of Boston for a major pharmaceutical company in landmark antitrust litigation seeking $60 billion, emerging victorious in a defense verdict in New York for Home Box Office in what marked as the first major media defamation case to go to verdict in about two decades and also winning a defense verdict in a $200 million corporate fiduciary duty trial in the state of Indiana. 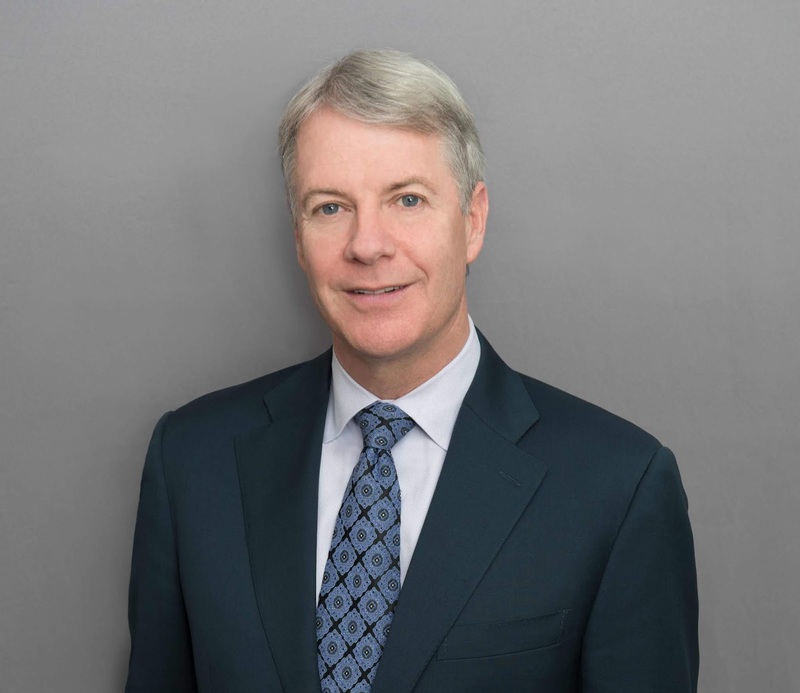 "Dane brings to Tesla truly exceptional experience as a nationally recognized trial lawyer, having tried scores of commercial cases around the country for nearly three decades. Reporting directly to Elon, Dane will oversee Tesla’s legal and government relations teams." a statement from Tesla read. “After 30 years as a trial lawyer at Williams & Connolly, I would have never imagined joining a company in-house. But Tesla presents a unique and inspiring opportunity. Tesla’s mission is bigger than Tesla – one that is critical to the future of our planet. It’s hard to identify a mission more timely, more essential, or more worth fighting for.” Butswinkas who will still retain a relationship with the law firm where he stands as chairman said. Being part of Tesla for the last five years has been the highlight of my career. 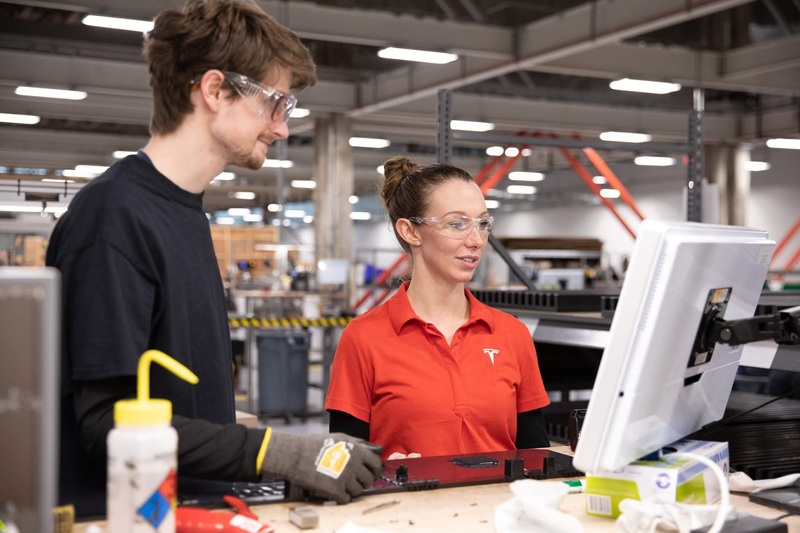 Tesla has been like family to me, and I am extremely grateful to Elon, the board, the executive team, and everyone at Tesla for allowing me to play a part in this incredible company,” Todd Baron who is leaving also stated.